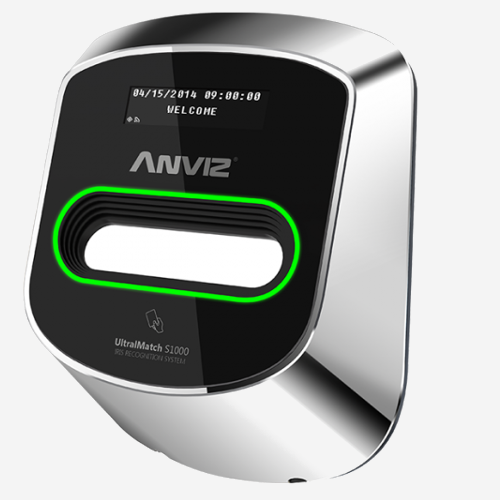 The ANVIZ L100 biometric door lock is a unique fingerprint lock that can be used in every home and office for Access Control. Single latch for easy installation. User can change the handle direction. Independent clutch motor design. Reversible handle. Special free entry design for office. Can be set on the lock when needed during meetings etc. 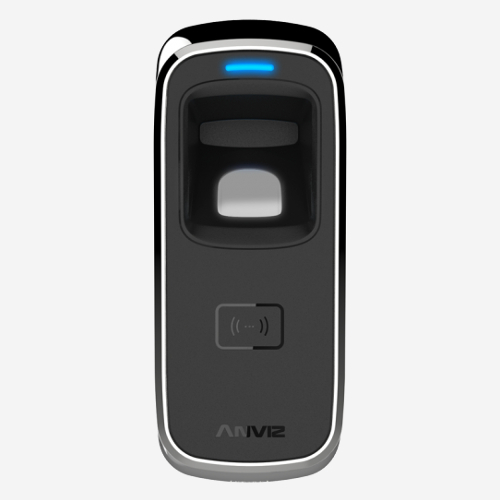 The latest Anviz fingerprint algorithm allows doors to open one second after proper identification. With its simple design, enrollment can be done within 5 seconds. 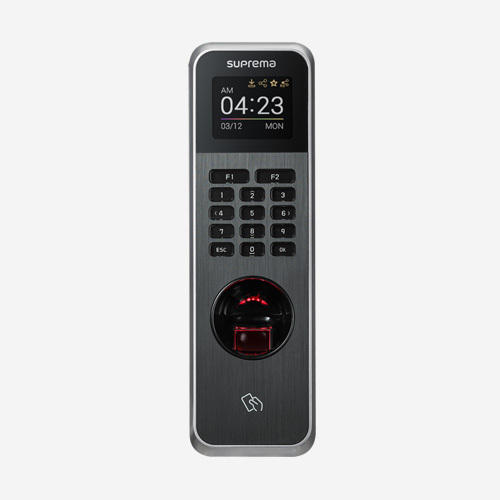 The unique card reader design provides greater convenience for older and younger family members, as well as office staff who already have cards. Very convenient in companies when employees have already RFID cards o, in domestic environments for youngest or oldest family members. The reversible handle feature can fully meet the DIY installation requirement. 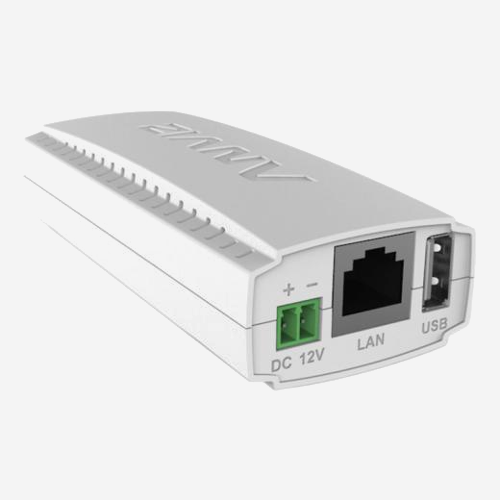 Furthermore, L100 utilizes the TI chip for low power consumption. This ensures a door can be opened 8 000 times with just 4 AA batteries. Special design for free entrance in the office. 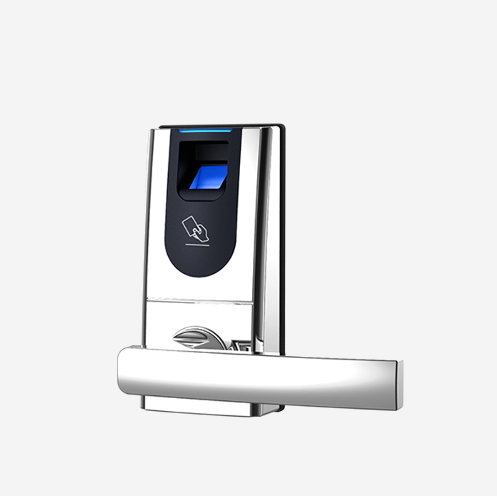 Biometric lock can be seted off during meetings, allowing free entrance. 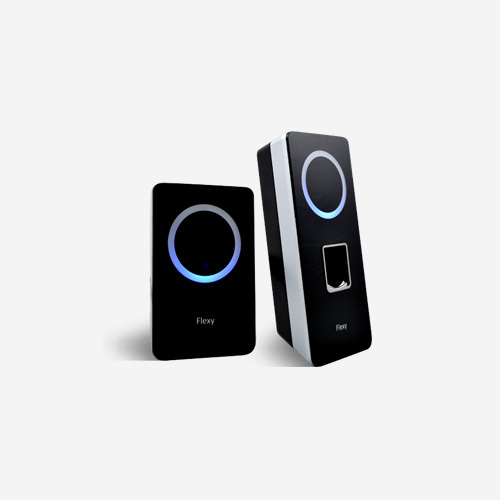 CrossChex is an Access Control and Time & Attendance Management Software that supports all the ANVIZ devices. 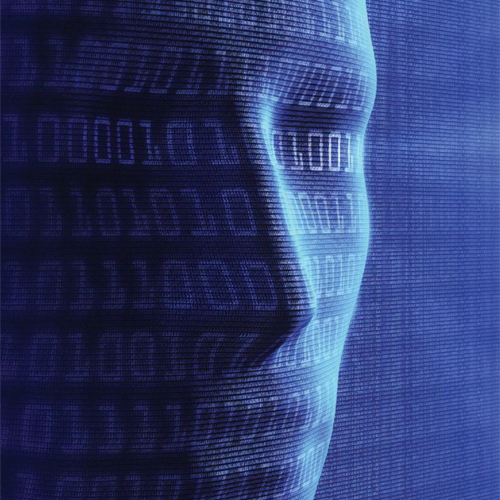 The program allows you to operate the data of the different departments, their shifts and their schedule. The admin can receive the reports via e-mail and connect to the SQL database. CrossChex has a user-friendly interface making this software very simple to install and easy to use.